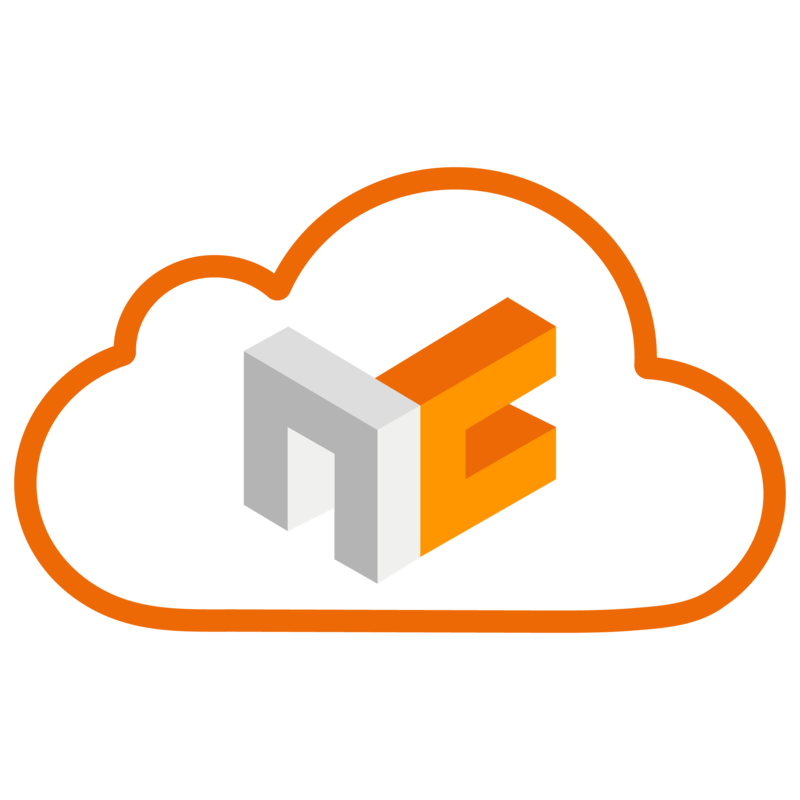 Nexenta provides a 45-day free trial of our complete suite of Software-Defined Storage solutions. At completion of your trial, you can easily convert to a Commercial License by simply entering the key you receive upon purchase. 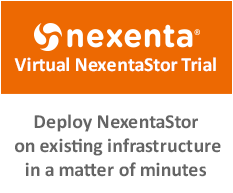 To get started, choose the Nexenta solutions below to register for a Free Trial. Once completed, a Nexenta Solutions Specialist will reach out to support your successful trial. 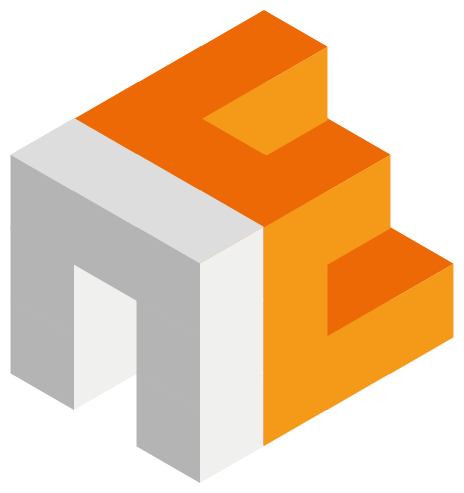 Interested in Nexenta Community Editions? 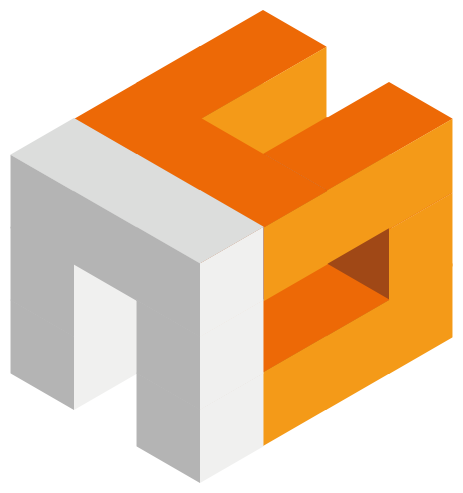 Visit the Nexenta Community Site to learn more.